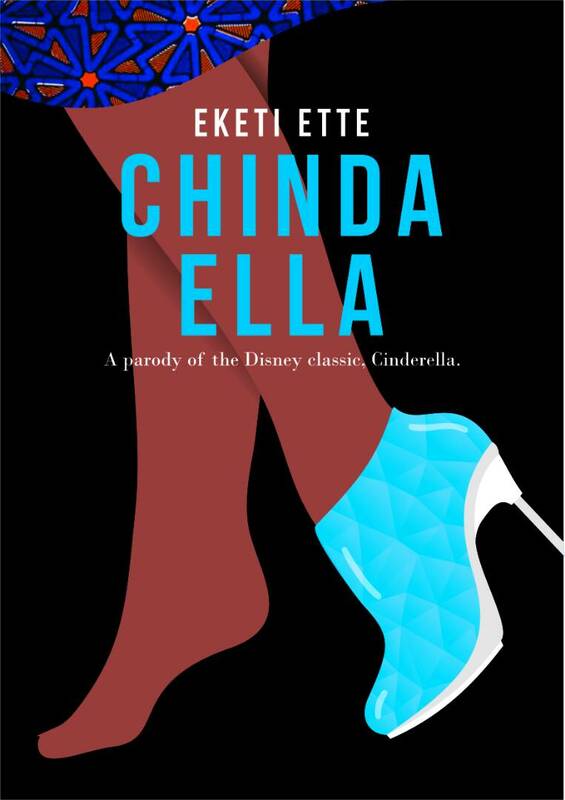 #ChroniclesOfAWriter – So you want to be a successful writer? What have you done about it? 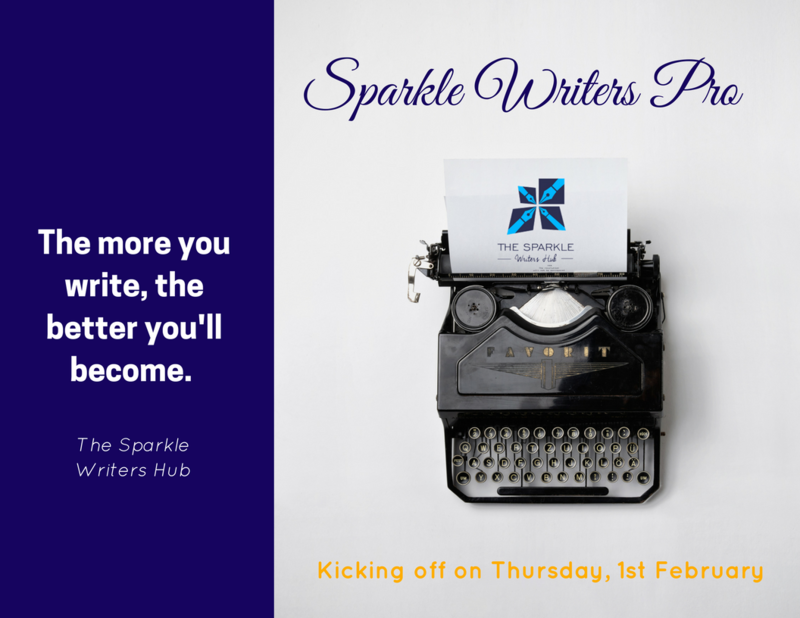 I had such a great time last Saturday teaching the writers who registered for the Sparkle Writer’s Course how to create platforms and earn money from their writing skill. The session was enlightening for me as much as it was for the participants. Although it was unplanned, one thing I realised as we discussed (the session was very interactive) was that many writers fail to succeed simply because they are not intentional about their success. Sounds simple right? It’s so simple that is taken for granted. You’ve been saying that you want to become a successful writer but what have you done about it? Perhaps, you have taken some steps but you haven’t had much success. Have you stopped to find out what is not working for you? Being a successful writer will not happen overnight. It comes as a result of being intentional. Have you set your writing goals yet? Do you know how much you want to earn every month from your writing skills? Do you know which platforms you need to be visible on in order to reach your target audience and get clients to notice you? These are important questions you need to ask yourself. 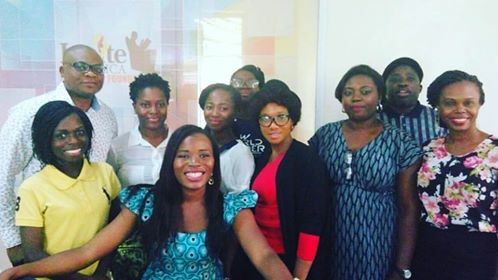 One of the participants who also attended The Sparkle Writer’s Hangout in July gave a testimonial that reinforced the need to be intentional. Before she came for our hangout, she had been neglecting her blog. She wasn’t intentional about her message. After the hangout and a coaching session with me, she decided to launch a series on self-love on her blog. She did this consistently for a few weeks and also used social media to engage her audience. Guess what happened as a result of the steps she took? She was approached to work on a book project that deals with the subject matter of self-love. She has also been invited to speak about self-love in one of the popular universities in the country. Write out your writing goals. What do you want to achieve 6 months or a year from now? Write them down. Do something every day towards the achievement of those goals. All the writers who came for our course have been put on a four-month road map. They identified their goals and the immediate steps they need to take to achieve those goals. We also gave them targets too. By December, we will have follow-up sessions with them to ensure that they are actually making progress. Be consistent. I have written about this in previous posts in this series. You need to be consistent if you want to succeed as a writer. Don’t be lazy about it. If you need to post on your blog every day, do it. If you need to write a page every day towards your book project, please do so. And I will add, learn something new every day to improve your skill. There is no more room for excuses. This is the time for less talk and more action. The next batch of our writer’s course will take place in a few weeks. I recommend it for every writer who wants to position themselves to earn more from their writing skills. Watch out for more details about the course and how to register in the next few days. 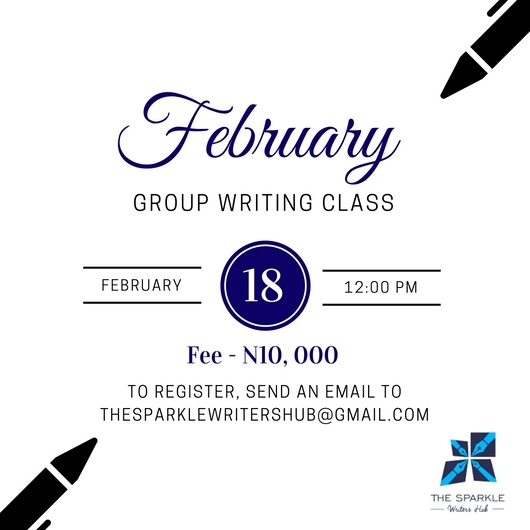 You can also send an email to thesparklewritershub@gmail.com to signify your interest. Are you a Lifestyle and Beauty/ Fashion Writer? This vacancy might just be what you’ve been looking for. Two renowned fashion & Lifestyle Magazines are looking for writers to write engaging articles in the area of fashion, beauty and lifestyle. All you need to be suitable for either of these roles is to have good knowledge of social media trends in the beauty and fashion industry, good communication skills and of course, good writing skills. Your number of years of experience are not a major determining factor as long as you can deliver! So if you have what it takes, send samples of your work in not more than 600 words to thesparklewritershub@gmail.com. You can also attach links of previously published articles that relate to fashion, beauty or lifestyle. The deadline for submission is Monday, September 5th, 2016. English Language has so many words and we can’t seem to get enough of them. Today on our #WordOfTheDay Series, we will be looking at the word ‘Despot’. A despot is a cruel, all-controlling ruler who has total power and who often uses that power in cruel and unfair way. A despot is an autocrat, a tyrant. For example, a despot does not allow people to speak out against the leadership, nor really want them to have much freedom at all. Since Sola became the president she has become a despot. I do not like our committee leader. He is a despot. What other sentences can you form using this word? We at The Sparkle Writer’s Hub are excited to be a part of the Teecoks Writing Competition which is organized by the Towunmi Coker Literary Initiative. 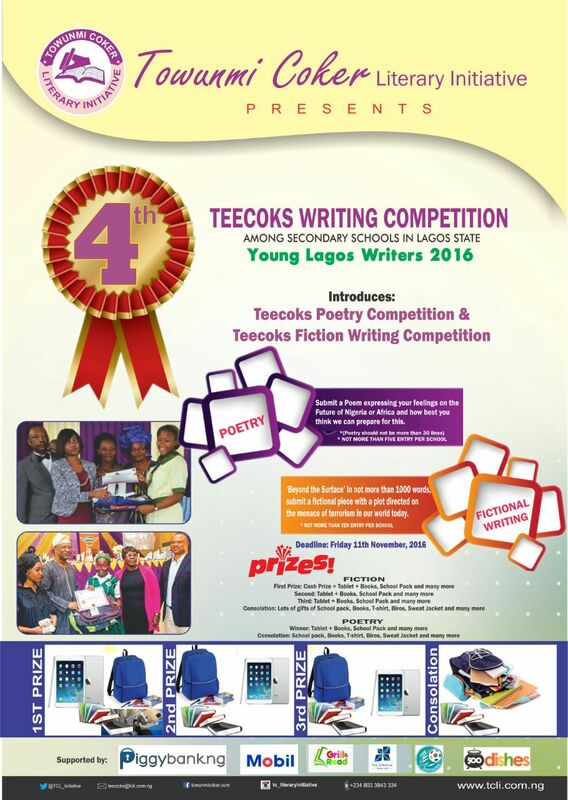 The competition which is in its fourth year is for secondary school students in Lagos state and the focus will be on poetry and fiction writing. Winners in each category stand a chance to win tablets, books, school packs and much more. Tee-shirts, sweat jackets and other items will also be won as consolation prizes. Submit a poem which expresses your feelings about the future of Nigeria/ Africa and how best you feel citizens can prepare for this future. Each poem submitted should not be longer than 30 lines. Only FIVE entries per school is permitted. A fictional piece of not more than 1000 words with a plot directed towards the menace of terrorism in our world today should be submitted. Only TEN entries per school are permitted. The deadline for submission for both the poem and the fiction piece is Friday 11th November, 2016. For more information, you can send an email to teecoks@tcli.com.ng or call 0803 3843 334. Tell a secondary school student that you know today. This is one competition that they don’t want to miss out on. Grammar is the set of structural rules governing the composition of clauses, phrases, and words in any given natural language. Pronoun-Antecedent agreement means that any pronoun used in a sentence must agree with the noun that it is referring to and with the verb following the pronoun. It is important to note that pronouns must refer to specific nouns in the sentence i.e., the noun being referred to must be clearly stated to avoid ambiguity. The following indefinite pronouns are singular and must be used with a singular verb: another, anybody, anyone, anything, each, either, everybody, everyone, everything, one, somebody, neither, nobody, no one, someone. Each of the writers is required to be there by 10:00. The following indefinite pronouns are plural: both, few, many, several, etc. The following can be singular or plural: all, any, half, more, most, part, some. All the furniture is in its original condition. All the students have received their prizes. Subjects joined by “AND’’ form a compound subject and require a plural pronoun. Dayo and Derin are friends. When two singular subjects are joined by ‘‘or’’ or ‘‘nor’’, we use a singular pronoun. Neither Dayo nor Derin will write. Personal pronouns must agree in person with their antecedents. Majority of indefinite pronouns are in the third person; thus, a third person pronoun is required. Everyone should go to his or her classroom. Note: when we have two subjects connected by ‘‘either…or’’, the pronoun should agree with the closer noun. Either the teacher or the students will get their drinks. Either the students or the teacher will get his drink. You can have several ideas inside of you, these ideas can even be the best things to happen to humanity in the 21st century. The unfortunate thing however is that if you don’t sit down to write that first draft, your idea will always be an idea. There is a quote that says “Every writer I know has problem writing.” This is probably because some of us find it hard to put our drafts together. Since we’ve agreed on that, let’s highlight a few tips that can help you out your first draft together. Although this may not happen all of the time, it is advisable to have an idea of what you want to write about. You can do a quick outline and then try to flesh it up. Outlining is an incredibly strong, compelling structure upon which you can build complex characters, or subplots, twists, or beautiful writing. As much as possible, avoid distraction and keep writing. You don’t want to lose your line of thought and start struggling to remember what you wanted to say. That alone can cause anxiety and can lead to a temporary writer’s block. When you are writing your first draft, stick to writing alone. Don’t try to edit your ideas until you finish writing. Just write. According to Shawn Coyne rewriting or editing before you have completed the first draft will lead to despair. Editing sentences before the story is complete may make it harder for you to follow your train of thought with the story. This is definitely not easy especially when you have an idea of what you want your book or article to look like and the draft doesn’t fit that picture. It is a draft. It is not expected to be perfect. Just keep writing. Getting discouraged will not write you a book. Want to know the beautiful thing about about writing? It doesn’t matter how old you are or where you come from; you can become a writer whenever you decide to become one. There are no prejudices in writing. Don’t let your age stop you from writing. Don’t let society dictate to you whether or not you can be a writer. If you want to be a writer, you can be a writer! As today’s quote by Elizabeth Gilbert says, your writing will only get better as you get older and wiser. That is the truth. Start writing now and don’t look back. And don’t forget – we are here to guide you in this beautiful journey to becoming a writer. We are excited to feature yet another exciting writer on our #WriterSpotlight Series. She is a writer who has been able to monetize her skill. There’s so much to learn from this interview. 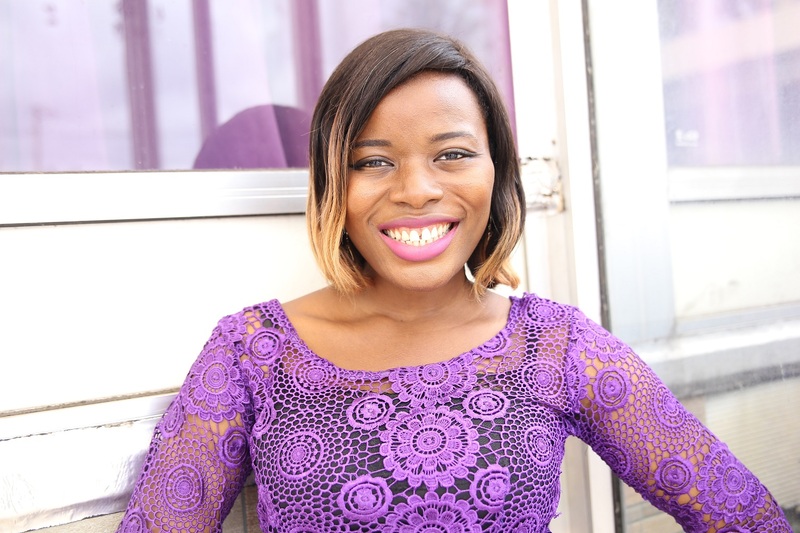 My name is Bolu-Adebayo Margaret and I write under the pseudonym Maggie Smart. I’m the second of three children in a family of five. I attended University of Ilorin and bagged a bachelor’s degree in Chemistry in 2011, then I proceeded to earn a post-graduate diploma in Journalism in 2013. You have been writing for at least five years and have found ways to monetize your writing talent. How did you do this? Yes, I have been writing for close to five years now. I published my first novel in 2012, and then went on a long break until late last year when I decided to be intentional with my writing gift. Since I made that decision last year, I have earned from transcribing for clients, from ghostwriting, from creating content for brands, websites, and magazines, and from selling my own works. What would you say is the biggest challenge a young writer will face? The biggest challenge a young writer will face is what I call the ‘unknown syndrome’. A young writer, especially those who want to follow the traditional route to publishing their work might face a lot of discouragement getting the publishers to take them seriously. Publishers are businessmen, and they usually don’t want to take risks on unknown writers. Also, as a writer, if you seriously want to sell your books one day and make good money from them, you need to start building your fan base from the very beginning. No, I didn’t. I was fortunate to meet someone who recognized the talent in me, pursued me doggedly until I published my first work, and the rest as they say, is history. Writing has been rewarding to some extent. I say that because I’ve not in any way gotten to the heights I know I will get to as a writer. The rewards are still coming, but for now, I’m focusing more on releasing good works and building my fan base. You write romantic stories how were you able to discover that niche? Yes, I do. I read a lot of romance while I was growing up and I think to some extent that played a huge role in my choice of niche. Besides, I love love and I believe everyone is entitled to love, no matter the circumstances or situation. What’s the worst thing anyone has said about your article? I can’t remember anything off hand right now. People are generally very receptive to my works and find them enjoyable. As an author do you prefer self publishing or traditional publishing and why? I prefer self-publishing because you get to have complete control over your work and how it turns out. You make the decisions, for better or worse, and you deal with the consequences as they come and learn from them. You can promote your work as you see fit, work very hard on it, and when the monetary rewards come, you don’t share with anyone (laughs). Has there been any time you wanted to quit writing? There’s never been anytime I wanted to quit writing. I know writing is my calling, and I know that wherever I get to, whatever work or career I focus on, I know that writing will always be there, and that is my destination and final goal. I feel discouraged from time to time when I don’t get the results I expect, but this just challenges me, it never makes me feel like quitting. I would tell my younger self to get writing! Don’t waste anytime pursuing frivolous activities. Focus on what you want, work at it until you see results. It’s a lot better when you start working on your dreams early. You get to make all your mistakes and learn your lessons early, and you achieve success early too. What would you say is your ultimate dream as a writer? For myself, I would want to be recognized as a world renowned writer. I want my brand to stand out, and I’ll like to be able to rub shoulders with the big guns in the society. 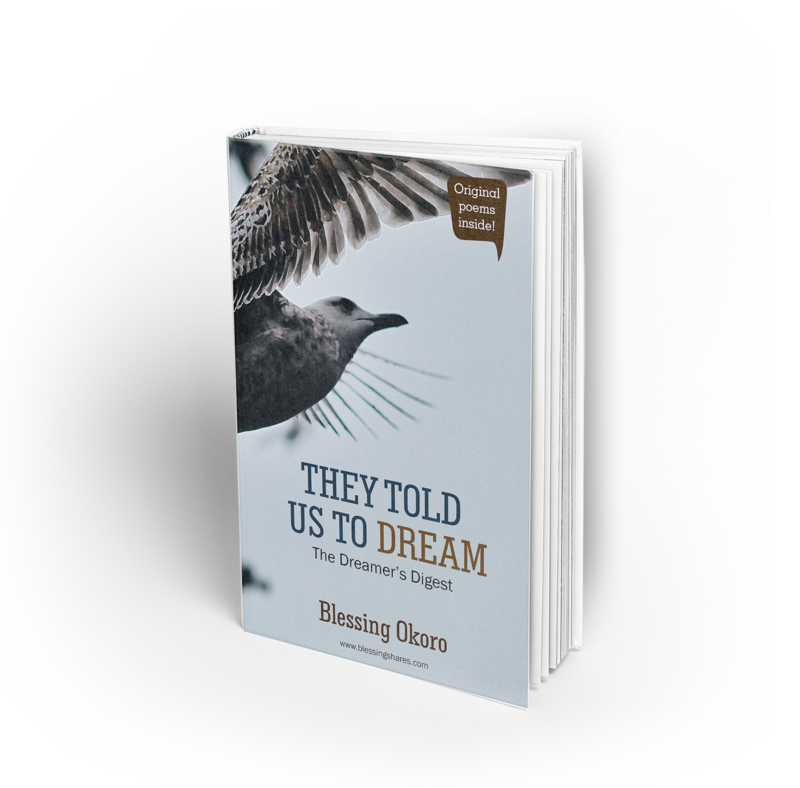 I also have a dream to see Nigerian writers stand with the ‘professionals’ and be recognized as successful people in their own right. I consider writing both work and pleasure. I enjoy writing, so it’s pleasurable for me, but to be an outstanding writer, I have to take it as work, and pour everything I have into it to make it a successful career. Any last words for upcoming writers especially those who want to become freelancers? I would advise upcoming writers to start early, build their brand, build their fan base and focus on what they want to achieve as a writer. Hello poetry lovers, the Lagos International Poetry Festival is one event you don’t want to miss. This year’s festival will not only examine the role of the artist in shaping the outcomes of the future, it will also explore emerging trends in the global socio-political, economic and cultural landscape. 36 poets, writers and thinkers from across the world will shake Lagos with the audacity of their songs. There will be masterclasses, panel discussions, film screenings, poetry readings and lots more. Registrations open August 24, 2016. For more information about the Lagos International Poetry Festival and how to register, click here. #WordOfTheDay – Do you know what temerity means? Do you know the meaning of the word temerity? Temerity means excessive confidence, boldness or audacity. I did not have the temerity to question my mum’s decision. I am surprised your daughter had the temerity to challenge her teacher in class. Now that you know what temerity means, you should be able to use it correctly in a sentence.